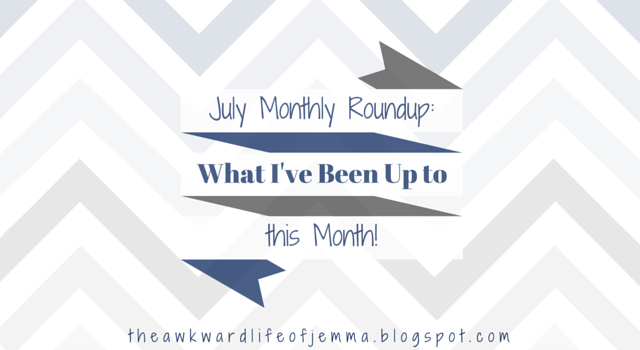 July Monthly Roundup | Here's What I've Been Up To This Month! Hello everyone! 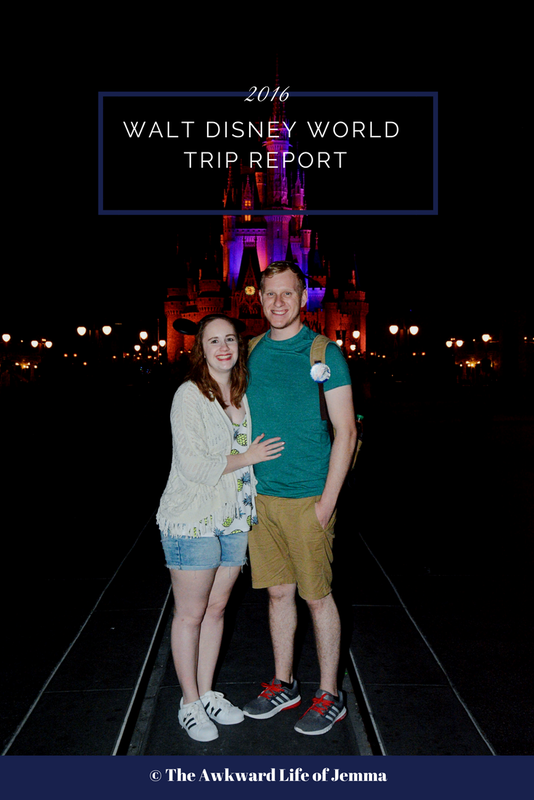 I know I have been MIA for the last month so I thought I'd do a little chatty post today to let you know what I've been up to before we resume normal programming for August. July has been a pretty laid back month for me and despite not even going abroad for our holiday this year it still took me a week or so to get my brain back to normal once we got back. I've had to fight myself for thinking Summer is nearly over (we've been on holiday, most of the festivals are over, there's already been at least a couple of really hot days which is more than we are used to!) and realise that really Summer has actually only just begun. 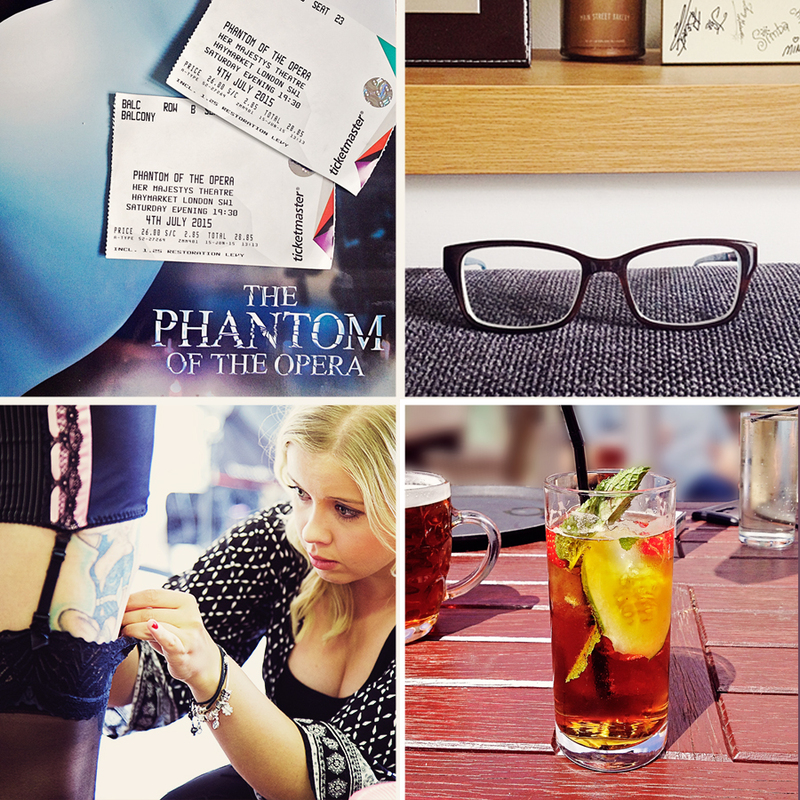 We kicked off the month with a trip to London as Harry had very kindly bought us tickets to Phantom of the Opera for my birthday. I was so so surprised when I opened the envelope as I had never in a million years thought that he would do that, despite me talking about how we should see a musical for years. It is the first musical that Harry has seen since we saw The Lion King with our secondary school whereas I am well experienced in theatre-land having seen Cats, Grease, Les Miserables, Billy Elliot and Phantom of the Opera (the latter on Broadway). It was such a warm day on the tube so I was very thankful it was a chilled out Saturday and it wasn't busy at all! We didn't explore London much this time around instead just grabbing a Nando's at Westfield and having a quick browse around the shops and then hopping on the Central line to Oxford Circus and mooching down Regent Street towards Her Majesty's Theatre. We arrived early and took our seats right up in the balcony which was quite far from the stage but we were lucky as the view was unrestricted. The show was so good, very theatrical, and I was really glad that Harry enjoyed it much more than he thought he would! This month also seems to have been a whirlwind of appointments for me as I've already been to Specsavers twice, and I have another appointment there tomorrow for a contact lens check! I finally got my eyes tested as I've been due an eye test since the beginning of the year (my last one was two years ago) and was not surprised at all to be told my prescription has changed and I needed new glasses. Specsavers have quite a big selection of glasses, including designers, but there was only one pair that I really really liked and that suited my face. They're an Osiris pair (I always pick designer glasses as they are the only ones that look remotely nice but I don't care which brand they are as even the top brands can look really ugly on me!) with large frames that are dark brown on the outside and light blue on the inside and I saved around £100 overall (on the glasses and the eye test) by being part of the contact lens scheme. While we were there I suggested Harry has an eye test too as you can get a voucher at the moment for a free one. He doesn't have any problems with his eyesight but I would always highly recommend getting your eyes checked every few years as they also look for any signs of damage or illness too. As I said this month has been all about appointments as I also had a trip to the hairdressers booked in too! I decided to have my hair restyled rather than just trimmed as I fancied a new look. Now instead of a simple centre part and medium length cut I have a side part, long sweeping fringe and a gradual long bob! It sounds ridiculous to explain but I think it looks really nice, I'm so so pleased with it! It looks really nice when I put some waves through it but I'm going to try straightening it soon to get a better idea of the length. Despite my weekends being taken up flitting about to different appointments I did make time to work on a photoshoot with one of my photographer pals. I can't believe it has been two years since I completed my photography degree?! While I have done the odd shoot here and there since then it felt really good to be back in the studio as I shot some 'behind-the-scenes' images of the boudoir portrait session my friend Vicky was conducting. It was a lot of fun chatting with her, Natalie the makeup artist and the model, boudoir shoots are probably my favourite to be a part of! I also spent some time editing my shots which will be featured on Vicky's website soon, as well as the images I shot of her and Natalie as part of my own boudoir project which I am still so proud of. I'll post a link as soon as she's up a running so you can have a nose or think about booking your own shoot if you're in the Essex area. Speaking of boudoir one of my favourite blog reads this month has come from Wonderful You as she writes one year on about Getting Naked on camera and celebrates with another photoshoot! I always think it is so empowering and inspiring to see women celebrate their bodies. Megan had to overcome so many body hangups and self-doubt to finally be happy with her body, and believe me she looks incredible. I also loved this post from PopSugar Fitness featuring The 10 Commandments of Easy, Healthy Living, definitely one that I need to print out and stick on my fridge. Avoid anything that tells you to do ridiculous things in order to be healthy; just drink water, eat, sleep, laugh, breathe and you're halfway there. You should read this post from Sunny Sweet Pea on her Pursuit of Perfection and this one from Daisybutter on The Art of Being Fearless because they both make so much sense. In this crazy social media obsessed world we can easily feel we aren't enough, not cool enough, not perfect enough and that can really that a hold on our confidence but it doesn't mean that we can't be fearless too. 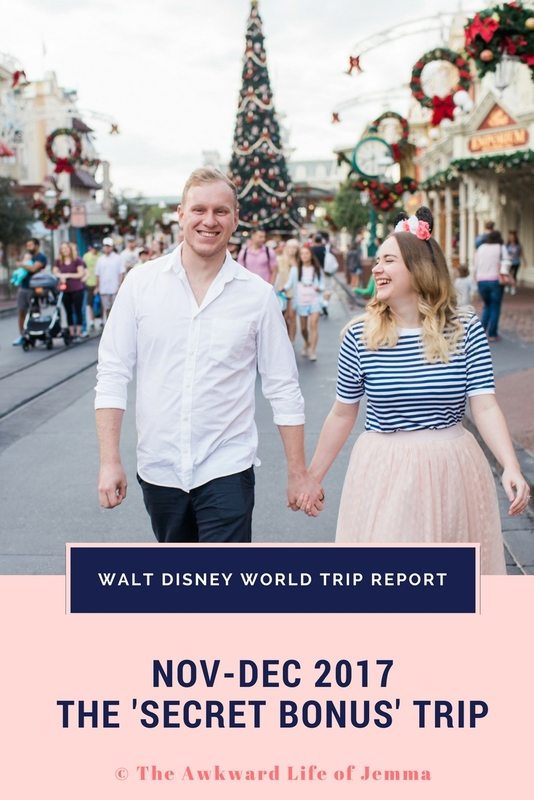 Last up Lauren Rellis gave me travel envy and inspired me to add a new place to my travel bucket list that I'd never even considered before with her Copenhagen Travel Diary. I'm a sucker for pretty coloured buildings, and the fact that there's a canal, amusement park and lego store? It's the perfect weekend away! I haven't bought much this month as I pretty much used up all of my available funds on my new glasses but I have had many trips to IKEA! Once when we got back from holiday for a bit of a browse, another a week or so later to buy our new sofa (I love it, so comfortable and doesn't look like it's from IKEA at all!) and again this week with my mum so she could get a Kallax shelving system which has left me wanting to buy one too (although we already have two in different sizes!). I was most impressed that the two of us managed to drive up to IKEA, pick up the huge heavy flat-pack boxes AND get them to fit in my tiny car - just! Who needs a man ey?